August is a little more than halfway over and I don’t know about you – but my school is starting up soon! Woah! Time to do our halfway-ish monthly check in. Ok so I wasn’t so good, and I forgot to check in and post my “happening” last month.. but in my defense I got a little sidetracked because it was my 21st birthday! My birthday was a lot of fun – my cousin (she’s one of my best friends!) came to visit, I went to Disneyland and a concert the day after, and there was a lot to enjoy. Other good in July/August: My boyfriend’s brother/sister-in-law/niece came to visit and we threw them a wedding reception and it was a ton of fun. I was able to enjoy the last of my 4 day weekends before school starts. Lined up a lot of amazing blog/brand sponsorships. In the process of getting a new logo designed by a friend of mine. All in all, a lot of good things happened last month and this month! Unfortunately last month one of my best childhood friends passed away – that was really hard to handle. Not so unfortunately, but also belonging in the “bad” column, one of my current best friends is moving away to start college tomorrow. 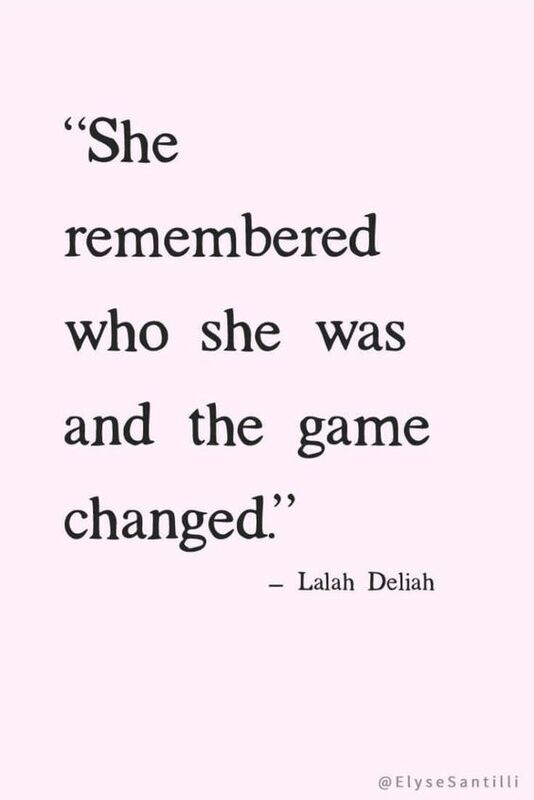 While I’m very excited for her – I’m going to miss her dearly! I don’t know why but lately I’ve been obsessed with avocado/chicken salads.. (like the Green Goddess Cobb one from Panera!) this one is high up my list for meal prep ideas right now! Perfect for landing those fall internships – this guide from Sara Katherine will help you get over those interviewing fears in now time! What’s happening with you? What’s your August Good, Bad, and Faves? 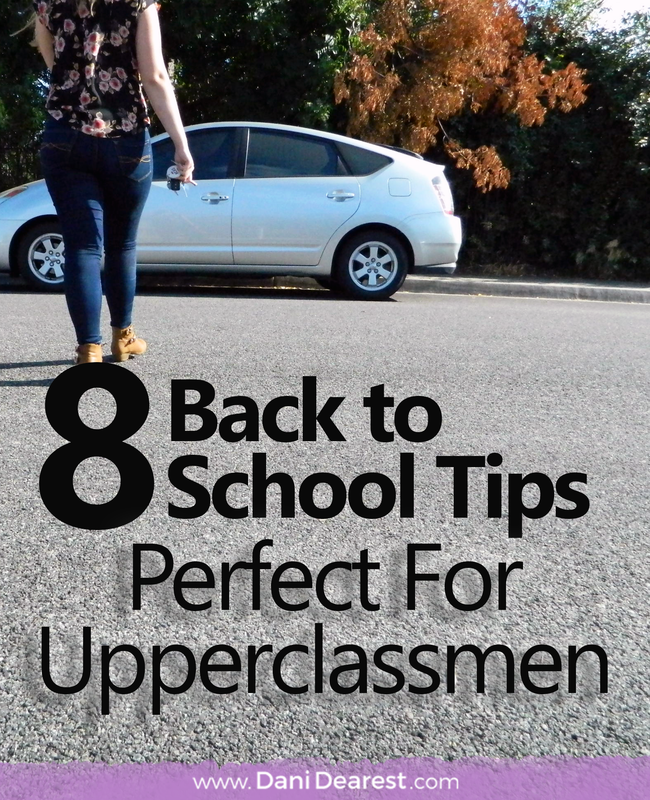 ← 8 Back to School Tips for Upperclassmen + Giveaway!